Ptree Surgery and Groundworks are certified arborists and have a number of residential trees under their care throughout Fife and over the Bridge into Dundee and parts of Tayside. Right now you could be looking out your window admiring the trees that are within your property, but are you taking care of your trees? Do you have in place any form of professional tree care in place? Who do you turn to with a reputation about caring for trees? Ptree Surgery and Groundworks can offer expert advice and help you understand what you need do with the trees on your property and how to keep them healthy. 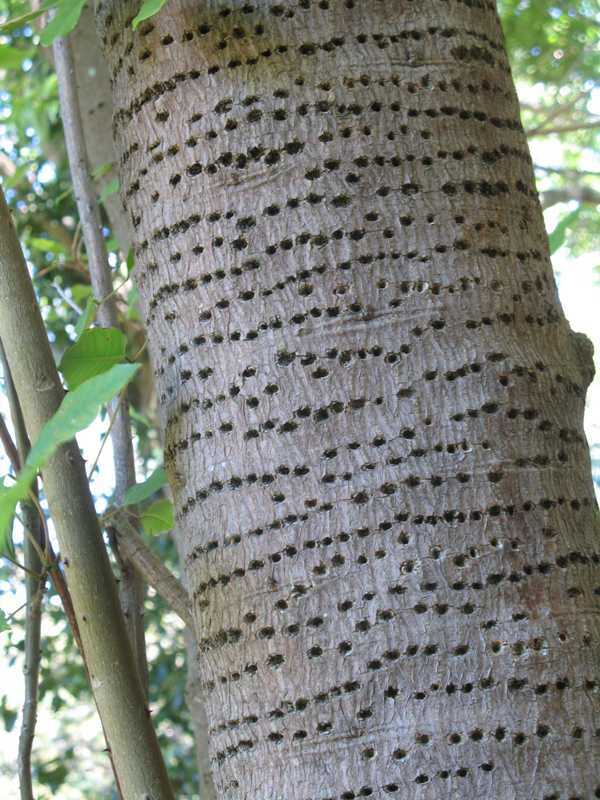 If left unchecked insects and tree diseases can quickly turn your tree and shrubs into liabilities. But having the keen eye of Local Arborist Jim Petrie and his team looking after the trees you love is essential - don't you think? And so proactive monitoring of your trees goes a long way to early detection and so preventing insects or diseases from potentially killing the trees you have come to love. You should consider at intervals to have your trees serviced. Ptree Surgery will periodically monitor your trees for signs of a thinning canopy, or noticing the tree being undersized. Maybe the leaves have become discoloured unexpectedly. Or, you have noticed small holes in the trees bark from birds that might be sap sucking. By letting our tree surgeon take a look, the problem can be diagnosed very quickly and so provide a treatment or management options to restore your tree back to good health. Pruning trees or shrubs will help increase light penetration and improve air circulation through the canopy. 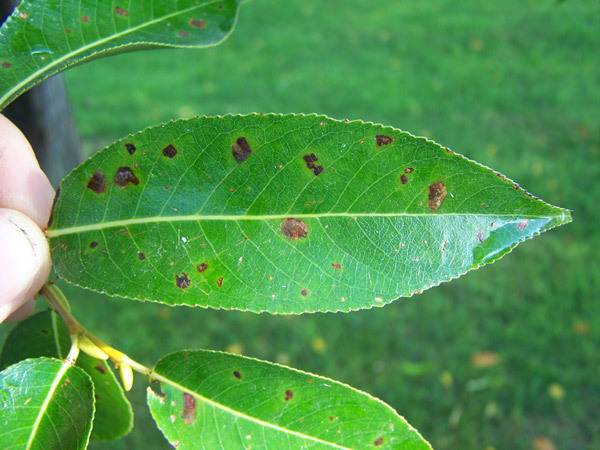 You don't want to fertilise trees or shrubs that are suffering from leaf spot disease, unless, recommendations by soil test so you can correct the nutrient deficiency. Should I be Pruning Trees in the Spring? Generally the best time to prune most trees is when they are leafless in the winter. Spring and Summer Time Weather Brings out Tree Pests How do I identify them? Watch out for curling leaves. This is the first sign of a bigger tree problem.